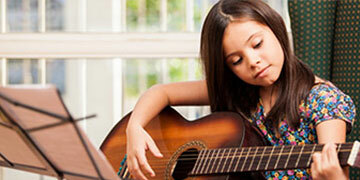 MEI is one of the leading professional musical instrument rental companies in the Middle East. 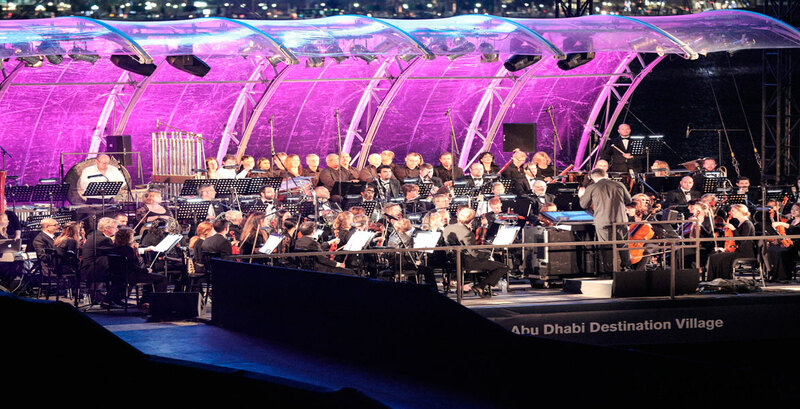 We provide rental services to the musicians, various corporations, educational institutions, professional AV and event production companies. 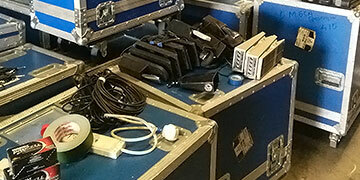 MEI operation covers three business segments: Backline Rentals, Student Rentals and Stage Supply. MEI has always been great at sourcing equipment instead of just substituting equipment to make life easy, moreover they have been a great source of information and solutions to any last minute deals and changes where other supplier may not. I hope our relationship only grows as Done Events will bring more shows to the region. MEI team rocks and always delivers the shows we require. If we require a piece of backline, MEI gets it every time. Other companies just omit what they don't have. The equipment and service is impeccable. 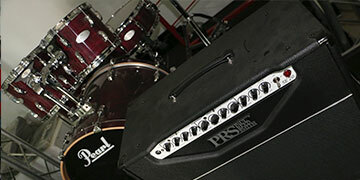 When we look for a backline supplier, the professionalism is a key attribute. The Service, which is provided by MEI, is second to none; I would say the best in the industry. We have been using MEI’s backline services since their beginning and the team has always been responsive and very co-operative at all times. Our relationship with MEI is an excellent one. They have always delivered their services to the highest standards and with a great passion. They offer a wide range of very up to date and state of the art equipment. MEI's dynamic staff easily accommodates to all the changing requirements and challenges put forth by the nature of our business.